Whenever teenagers get behind the wheel, it’s natural for parents to worry, because sadly, car crashes claim the lives of more teenagers than anything else in this country. 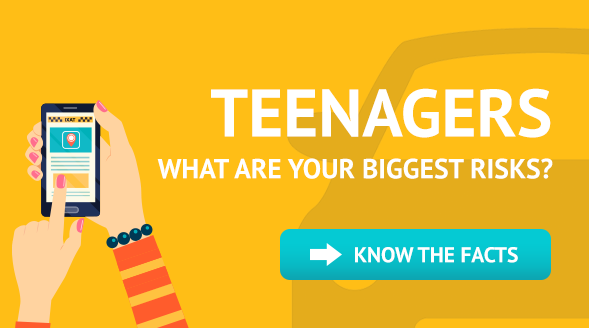 According to the CDC, teenage drivers are 3 times more likely to get in a crash than someone over the age of 20. 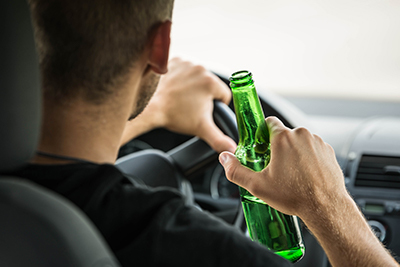 Many things in modern life make it hard to stay focused on the road, including cell phones, radios, friends in the car, speed, alcohol and drug use. 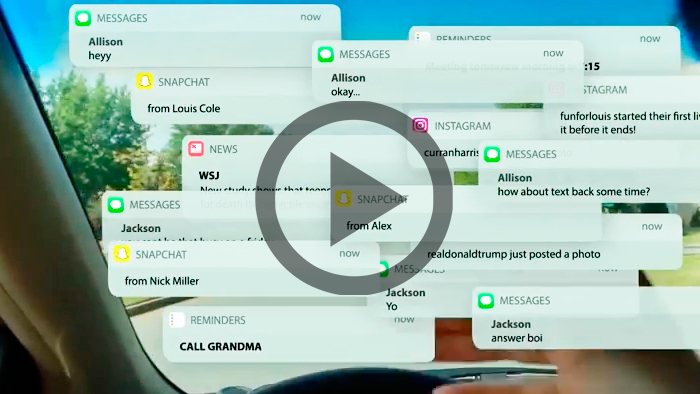 While these distractions present dangers for drivers of ALL ages, the risk of serious injury and even death is highest for new drivers, but don’t despair! There are steps you can take to teach your son or daughter to be a mindful and responsible driver. 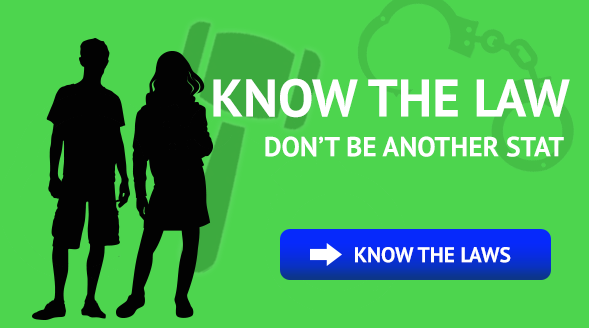 iRideSafe™ is filled with important teen driver safety information and resources including helpful videos and handouts to learn and discuss with your teenager. Remember, YOU are the key to your child’s good driving habits. Molly Welch's car crash occurred in 2008. She has forgotten what life was like before all the complications. She injured her brain as a result of the crash, and her life now is extremely challenging. She has had to learn how to walk, talk, even relearn how to swallow. When the crash happened, she was a junior at Auburn University. Despite all the therapy she went through and the challenges she still faces today, she graduated from Auburn University and walked across the stage with her brother’s assistance to receive her diploma. 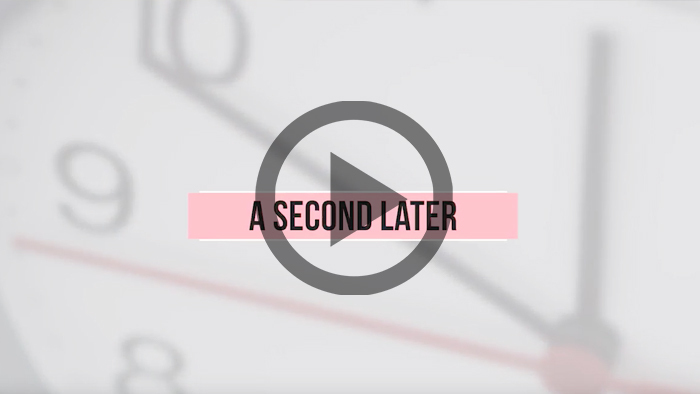 A Second Later is a charitable organization with the mission of saving lives and putting an end to distracted driving. Car crashes are the leading cause of death for U.S. teens (CDC). 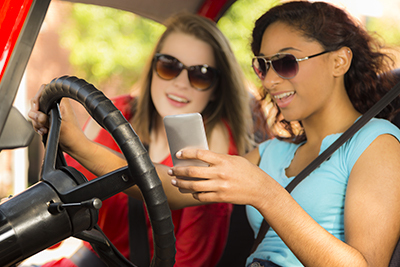 The good news is that teen motor vehicle crashes are preventable. 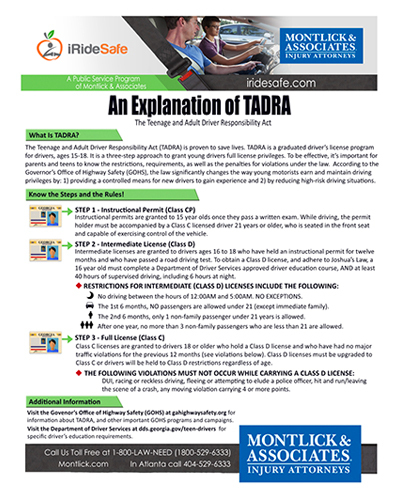 iRideSafe™ is committed to helping teens be safe, responsible drivers by providing free tools, resources and tips to help teens and their parents throughout a young driver's learning process. If you text and drive, you’re 23 times more likely to have a car crash, according to a study on driver distractions conducted by Virginia Tech Transportation Institute. 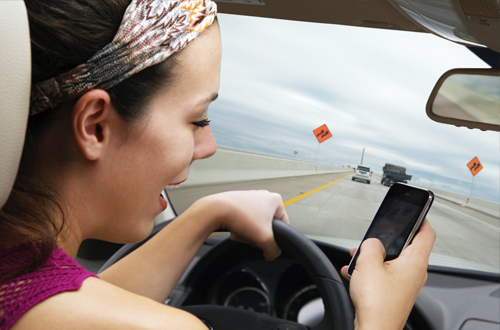 Of all the distractions measured in the study, text messaging had the longest duration of "eyes off the road". With an average distraction time of 4.6 seconds over a 6 second interval, that is like driving the length of an entire football field at 55 miles per hour without ever looking at the road! Texting on a mobile device while operating a vehicle is prohibited in Georgia. That means no reading, typing or sending text messages. Drivers are not permitted to touch the keypad or look at the text screen. The law applies to all drivers, regardless of age, driving on public roads and highways -- even those stopped at a red light, or waiting in a turn lane. 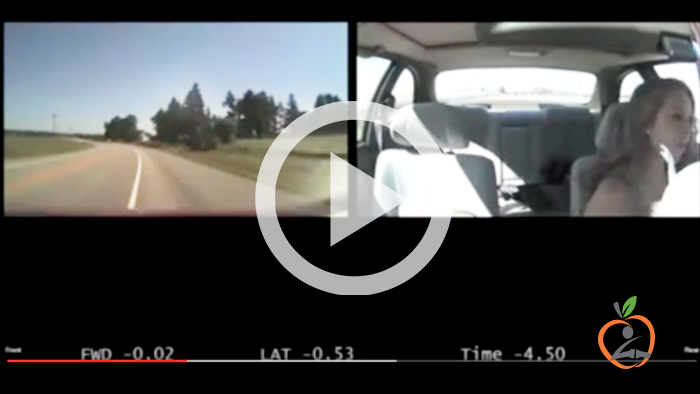 iRideSafe™ and Montlick & Associates are a proud sponsor of the annual Road2Safety video contest. 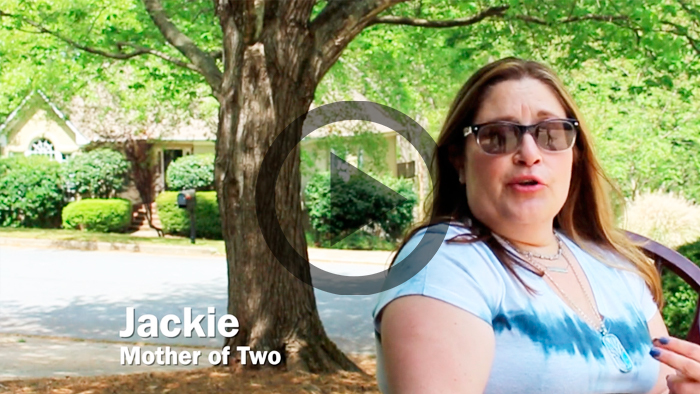 The contest challenges students from 9 North Fulton County high schools to create a video, that sends a clear message to other new and inexperienced drivers about the dangers of distracted driving. The videos are judged on creativity, originality and message. The strength of message carries the most weight when scored by judges. Below are the 3 winning entries. 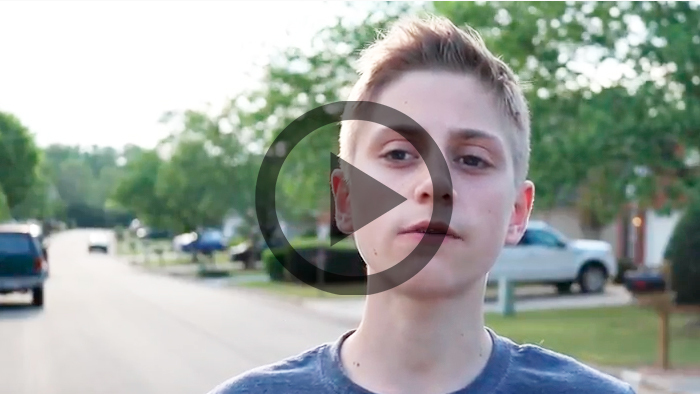 To see all finalist videos and their powerful message, click here. A cumulative total of at least forty (40) hours of other supervised driving experience, including at least six (6) hours at night. At iRideSafe™ we want to give you the tools you need to be a safe driver. That starts from the beginning when you first learn to drive. The Georgia Driver's Education Commission offers a scholarship to Georgia residents ages 15 to 17 who are actively enrolled in school, have a valid Georgia instructional driving permit and wish to satisfy the Joshua's Law driver's education requirement. There is a simple application process that takes most parents and teens less than five minutes to complete. Students awarded scholarships must redeem them with the provider they choose within 30 days and complete their driver's ed course in 180 days.